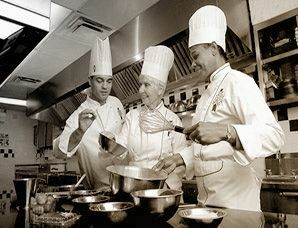 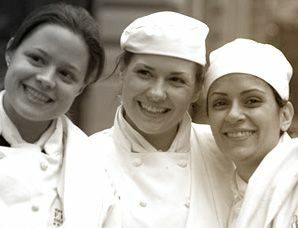 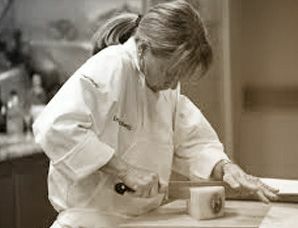 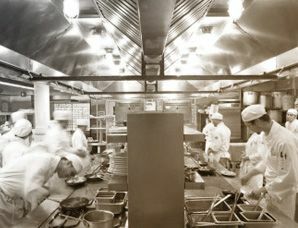 The International Culinary Center, one of the most respected gastronomy schools in the world, was founded by Dorothy Cann Hamilton who is considered a culinary reference. 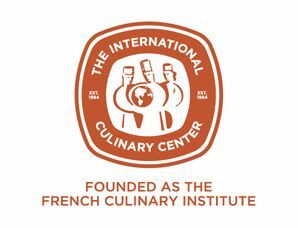 Their way of understanding gastronomy has earned this prestigious school the Award of Excellence and the Vocational Cooking School of the Year three times by decision of the International Association of Culinary Professionals. 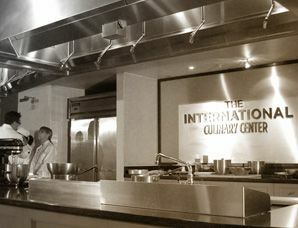 Understanding and feeling gastronomy in all its splendor allows students of The International Culinary Center to acquire a unique level of knowledge so they may become great internationally renowned chefs. 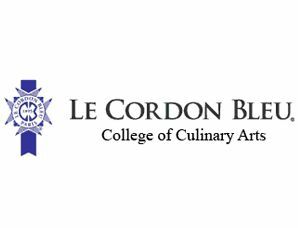 This school's century of experience allows it to combine the discipline and rigour of traditional schools with new culinary trends and innovations. 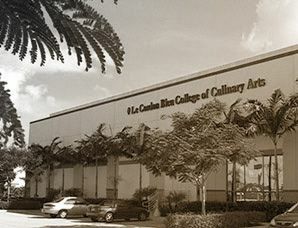 The school has 30 centres all over the world and 17 campuses in the United States which means it is one of the most recognised and international schools. 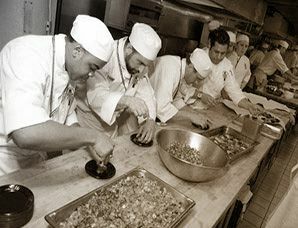 This exchange of knowledge makes it possible for its students to expand their knowledge in addition to their job prospects.